WLRN reports on a city-wide transformation of Opa-Locka, the subject of our 2013 exhibition at HistoryMiami. We are excited at the progress and are looking forward to more good news as renewal efforts take hold and grow. 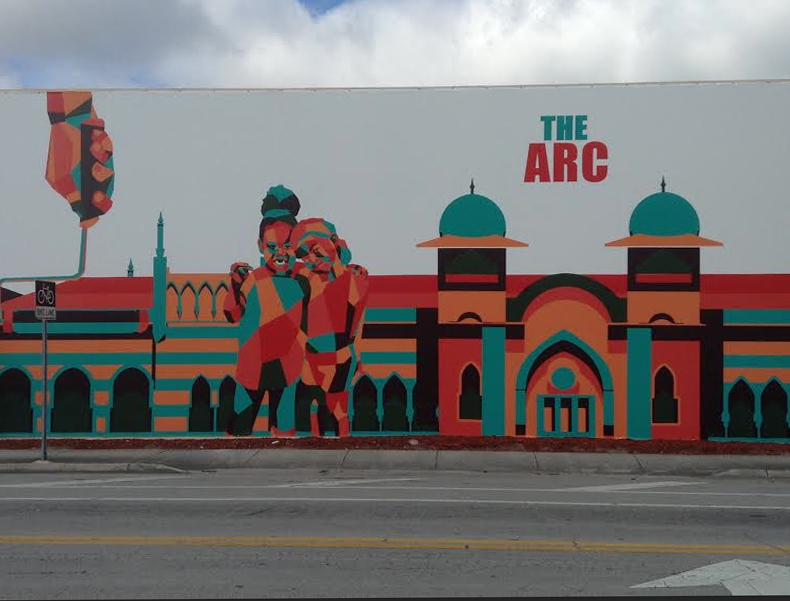 Opa-locka’s first art and recreation center. Photo by Nadege Green, WLRN. This entry was posted on Monday, February 9th, 2015 at 3:26 pm and is filed under "Opa-locka: Mirage City", Opa-locka, Preservation. You can follow any responses to this entry through the RSS 2.0 feed. Both comments and pings are currently closed.